Shipping a container from China to South Africa costs the same amount as transporting it from South Africa to Malawi. 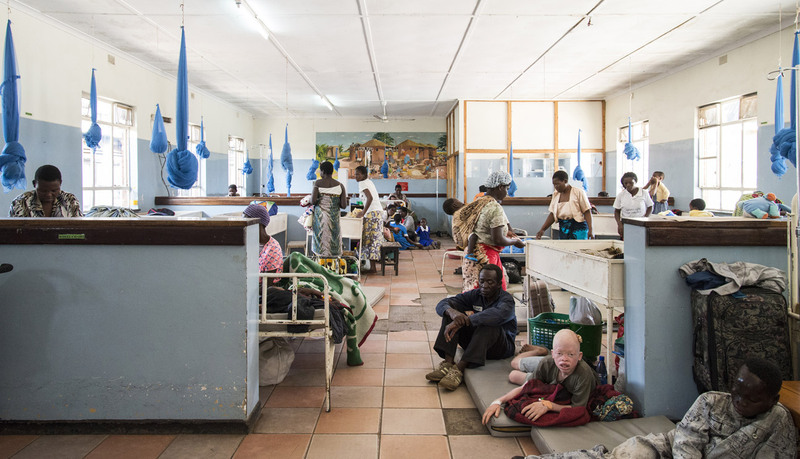 The expensive nature of this means institutions such as hospitals in Malawi often have to rely on cheap equipment from China or, when the equipment breaks, none at all. 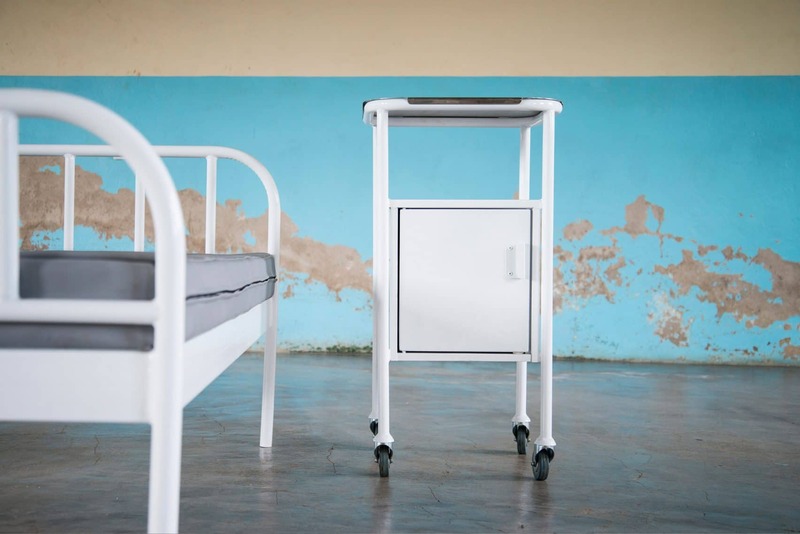 SuperLocal, a Dutch design studio, has developed a line of affordable hospital equipment. 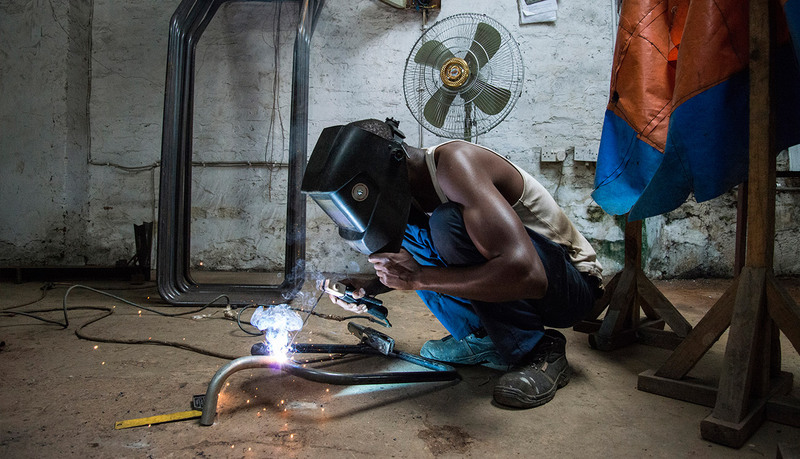 Working with Malawi-based company Sakaramenta, they used locally sourced materials and inexpensive tools to design and build a range of high-quality hospital equipment. Building the equipment locally also meant it was more affordable than imports. Tags: Accessibility, Africa, Culture, Employment, Empowerment, Health, Hygiene.